I have been practising and studying Yoga since 1987 and teaching since 1994. I trained in Ireland and the UK and my teaching qualifications are internationally recognised. I am a registered yoga therapist. I have been fortunate to have studied with many inspirational senior teachers within this approach in Ireland, the UK, Europe and India. The study of Yoga offers endless possibilities for understanding ourselves and how we engage with the world. I continue to deepen my knowledge and experience through working and studying with Irish and UK colleagues and involvement in a Yoga further study programme. Reduced physical tension and pain. Mental focus and clarity of thinking. 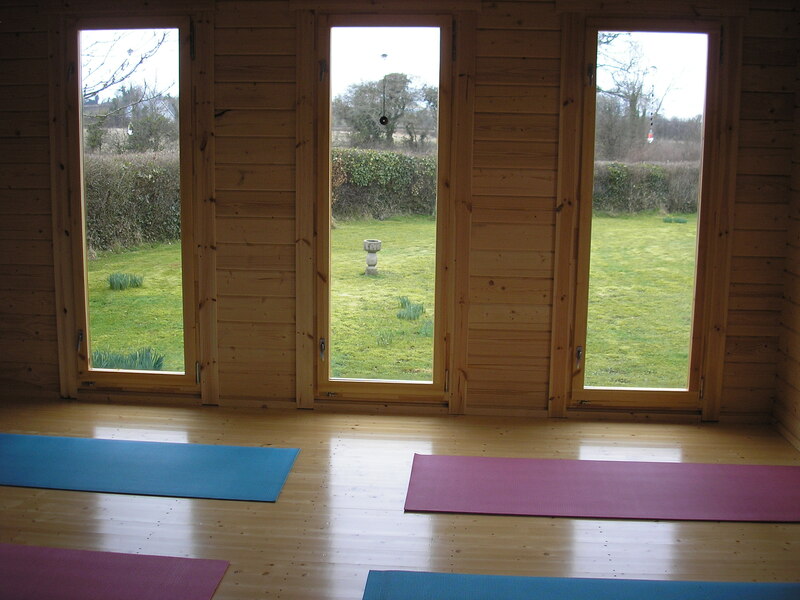 I teach in a purpose built studio in a tranquil, rural setting close to Stoneyford village. 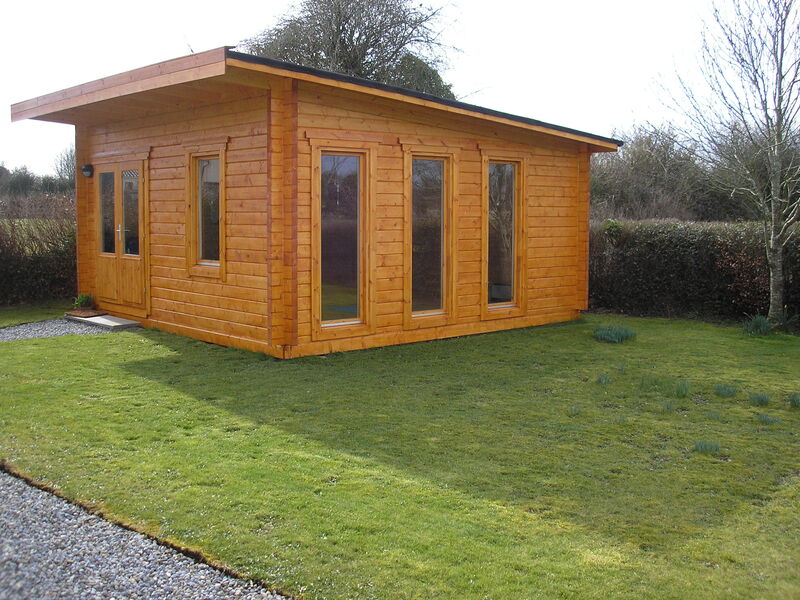 Kilkenny and Waterford cities are within 20-25 minutes drive of the studio, and access to the M7 is within 5 minutes drive. I offer group classes throughout term time. Classes run for 8 or 10 week courses and are booked in advance. Next group class term begins the week of the 11th of April. Individual tuition is also offered.